This email made my day. Your Ebook(s) has Been Accepted! Congratulations your ebook(s) is accepted into nomination for each category entered by The Global ebook Awards! in the Category of Reference. With the aid of the various techniques mentioned in this book, I hope to propagate the reading of Classics to everyone . . . every student, parent, and educator. Through the use of these techniques, parents and educators will be able to introduce students to the rich world of classic literature without the negative feelings that often result when students are exposed to new, more difficult material. 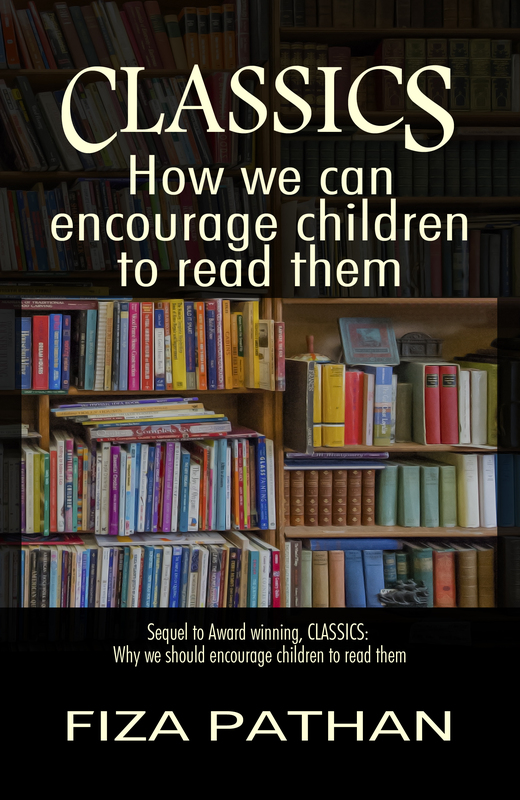 The book also focuses on the importance of reading good literature, methods for encouraging students to do so, and the lifelong benefits children will reap from exposure to classic literature. It is my hope that this book will encourage everyone to make reading the classics a habit rather than a chore. We must do so, for the welfare of the modern generation and those to follow. Absolutely fabulous (and I don’t mean the television show, which I’ve never seen)! Superb. Congratulations! Cheers!